Gloves built for comfort in the batter's box. Drive the ball all over the field in these baseball batting gloves. 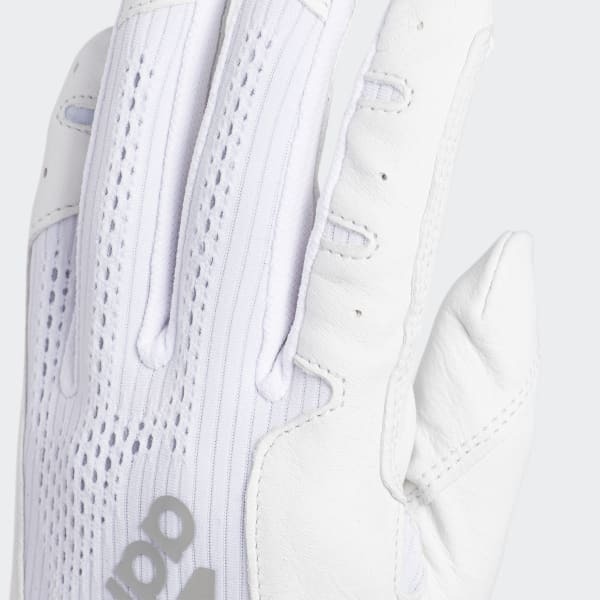 They feature a leather palm to keep your hands from slipping and a supportive underlayer with a bit of built-in stretch. A no-snag hook-and-loop closure makes it easy to strap these gloves on when you step to the plate.